Adam Langer, the narrator of this deft and wide-ranging novel by the author of the same name, tells the intertwining tales of two writers navigating a plot neither one of them could have ever imagined. There may be no other escape than to write their way out of it. Adam is a writer and stay-at-home dad in Bloomington, Indiana, drawn into an uneasy friendship with the charismatic and bestselling thriller author Conner Joyce. Conner is having trouble writing his next book, and when a menacing stranger approaches him with an odd—and lucrative—proposal, events quickly begin to spiral out of control. 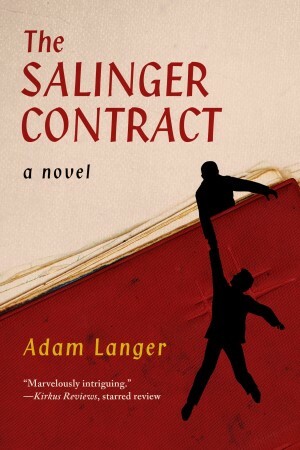 A novel of literary crimes and misdemeanors, The Salinger Contract will delight anyone who loves a fast-paced story told with humor, wit, and intrigue.